There are a lot of project management tools on the market, but what makes Active Collab standout is it’s all-in-one solution. It lets you manage projects and collaborate with your team, and you can track time per task and issue invoices with it. It replaces several other tools you already to use (and pay) with just one. It’s jam-packed with features but it’s not expensive (considering how much apps it consolidates). Let’s start with who it’s for. The software is very client oriented, so it’ll work best for agencies, freelancers, and others who work with clients and charge per hour. It also works great for managers and business owners who need advanced reporting and time planning, activity streams, workload balances, etc. The only thing lacking (regarding project management) are task dependencies but those are on the company’s roadmap and should be introduced soon. This project management tool has all the usual project collaboration features, including: tasks, labels, assignees, comments, dates, calendar, notes, message boards, notifications, personal dashboard, teams, user roles… Everything work as you’re used to so you won’t have a problem getting your team to use it. Active Collab even has project importers so if you use Basecamp or Trello, you can import your projects and test how it works on your own projects). 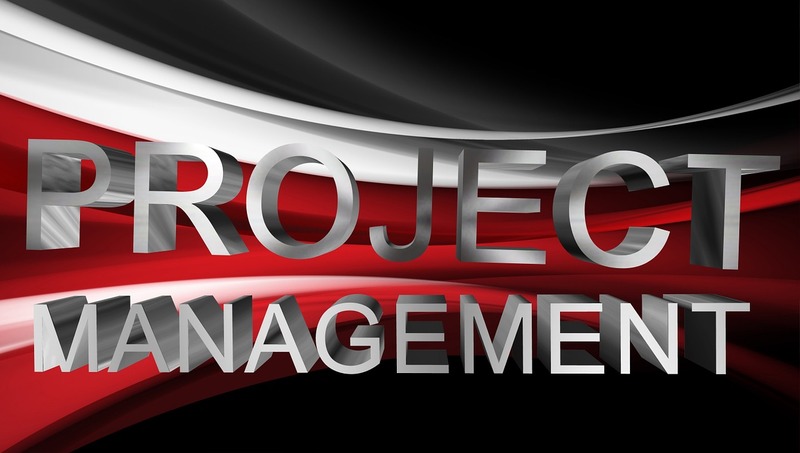 Where things get really interesting are project management features. When you open a project, you can see your tasks as a simple list (great for overview), Kanban board with columns (so it works like Trello where you move cards from IN-PROGRESS to DONE), and Gantt timeline (great when you work with dates) – and the best thing is, you can switch between views at any time as they use the same information. Oh, and any user can set the view they personally prefer. I really want to single out two great features: Projects Timeline and Team Timeline. Projects Timeline lets you see all your projects on one timeline and it’s life-saver when you’re managing lots of things going at the same time. With all those projects going at the same time, you also need to carefully balance the workload of each team member so they don’t get overworked. This is when you go to the Team Timeline which lets you see all the tasks a person has on a timeline, plan better, and adjust their assignments. Each user can track time on tasks by manually entering time records or using Active Collab’s Timer app. It’s pretty simple to work with and you won’t have any troubles with it. If you use time tracking, you’ll probably also want to use invoicing as it can help you cut down considerably the time you spend on billing your clients. All you have to do is choose uninvoiced time records, review the invoice, and press send. Active Collab will send your client the invoice as a PDF, which they can pay online. It all work smoothly and good enough that you can stop paying other time tracking and invoicing apps. Regarding other apps, Active Collab has addons for major apps like Xero and QuickBooks (for invoicing), Slack (chat), and Dropbox and Google Drive (file management). If you use other apps, it supports Zapier so you can integrate it with any other app you already use. Other things worth mentioning are mobile apps (both Android and iPhone, which work rather well when you’re away from your computer), and customer support. Now, customer support is very important, especially when you just start using new software; I found they are quick to respond (1 hour tops) and the answers are actually related to what you ask (and not just copy-paste responses from a manual). Folks who develop Active Collab are doing it since 2006 so it’s a reliable platform. They even managed to get some big name companies (like Apple, Harvard, NASA, Intel, and Ogilvy) to use it. Pricing is reasonable, especially when compared to other PM solutions. Pricing depends on the size of your team: up to 5 users, $25/month; 15 users, $49; and so on. But, you can also choose to buy the software and host it yourself. Most apps today are cloud based, meaning you don’t install anything and pay a monthly subscription to use them. Active Collab works that way too, but you can choose to buy it instead and host it on your own server. In that case, you pay a one-time $499 fee and use it forever (there’s an optional yearly license renewal which lets you upgrade to the latest new version which is worth it). This option is unique and none other PM tool lets you do this. For some people, this may be the sole reason to choose this collaboration solution as it’s much more cost-effective and gives you absolute data privacy. All in all, Active Collab is well-rounded project management solution for people who need more than a simple task management and collaboration app, you’ll find it a worthwhile investment as you’ll be able to stop paying for other specialized apps you use and centralize all of your work in just one tool.